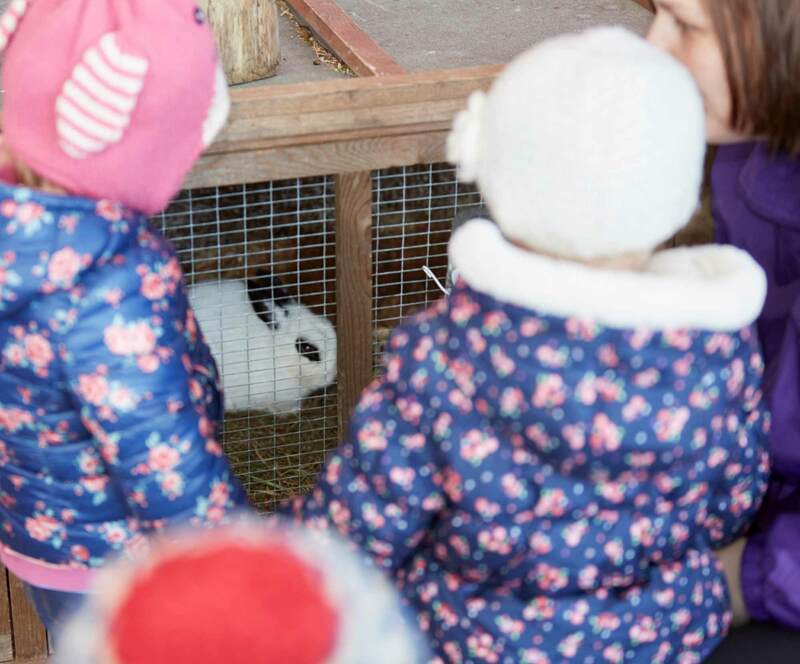 Outdoor space at Happy Days is fully supervised and secure. 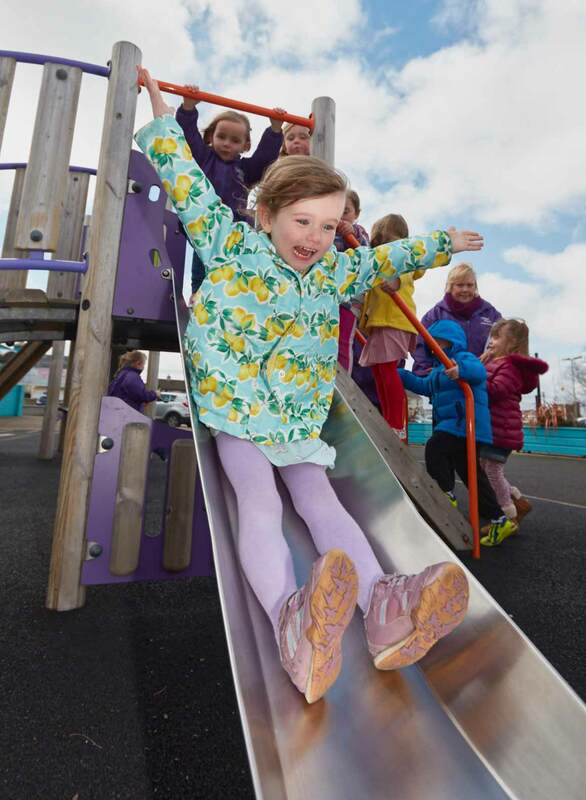 All children will have an opportunity for outside fun and activity on a daily basis. 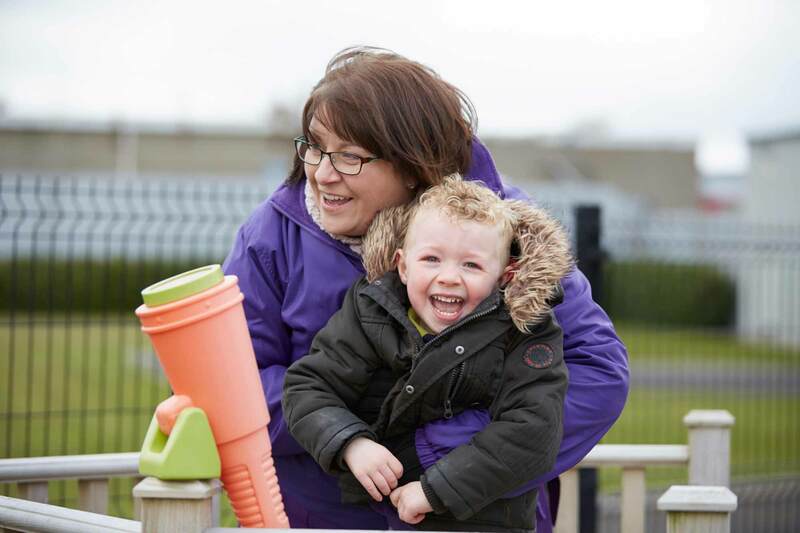 We have five outdoor zones available, meeting the requirements of a wide age-range. 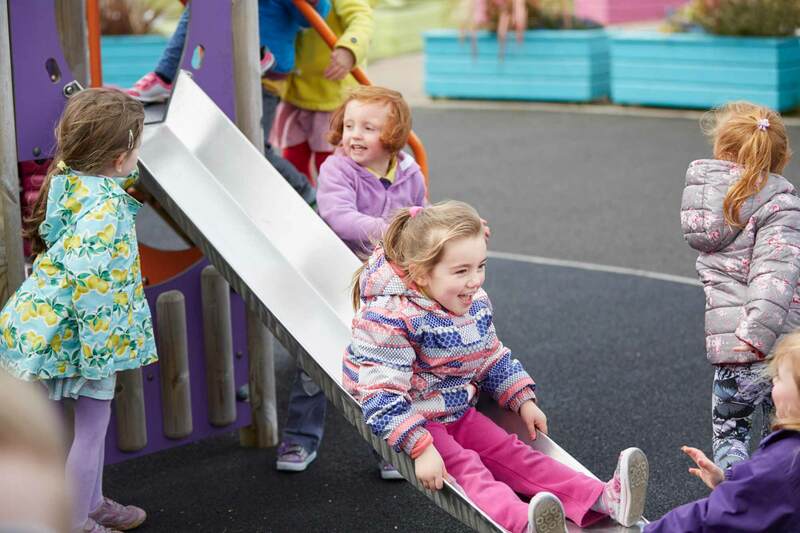 An extensive covered play space is used throughout the day regardless of the weather; and an amazing playground provides for the use of large and small equipment to support the physical and cognitive development of your child. 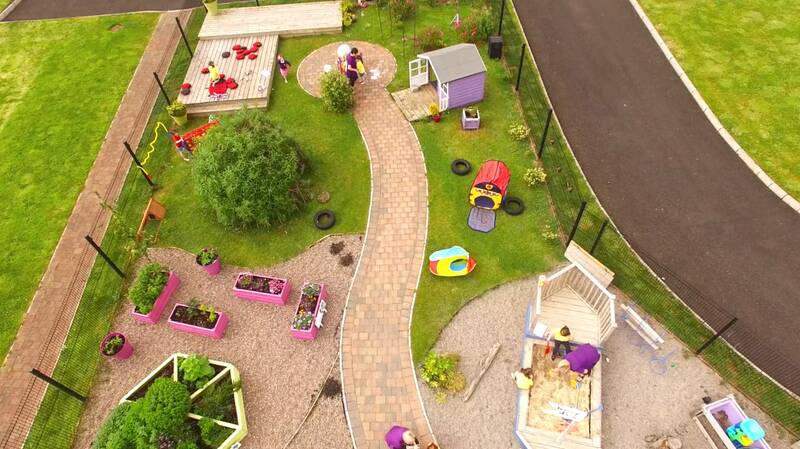 Our popular multi-sensory garden gives rise to many opportunities for exploration, enjoyment and learning for children of all ages, in an inclusive, stimulating and attractive environment.